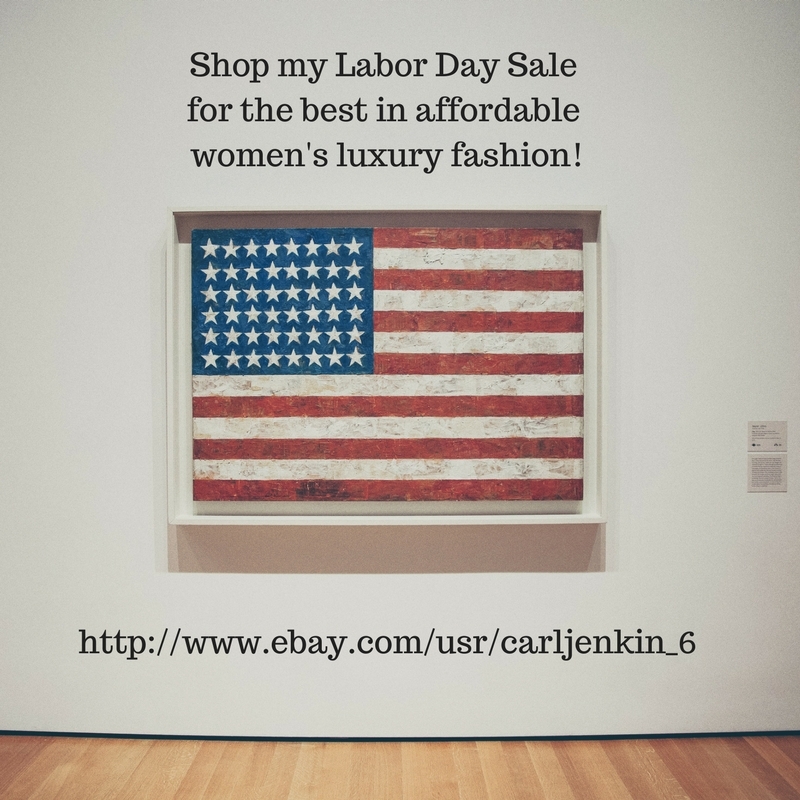 I am in full swing promoting my Labor Day eBay sale. Last night I went on Canva and created my online store sales image (which I was very proud of). This image symbolized professionalism (at least in my eyes) because I had something tangible to show my viewers. 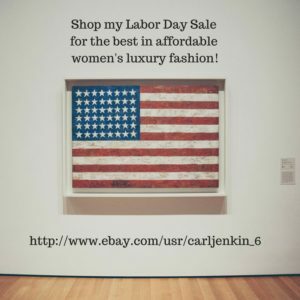 I am running my Labor Day sale today and tomorrow offering the best in tall women’s affordable luxury fashion. Right now I am carrying Gucci, Theory, DVF and Stuart Weitzman. I also offer priority mail shipping through the US and the world. Shop my store for the best because I deliver Neiman Marcus merchandise at near rock bottom prices! 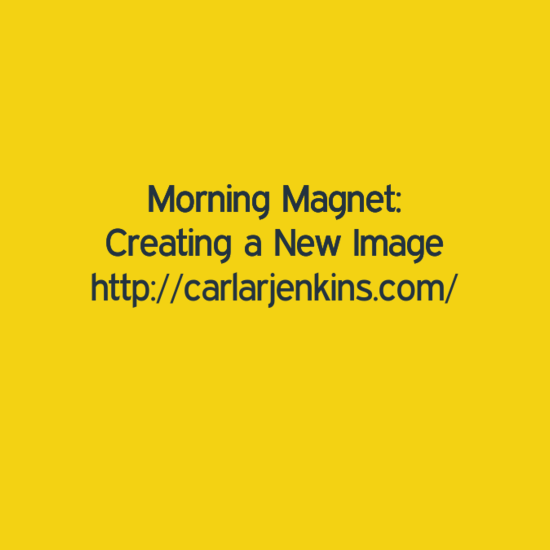 This experience magnifies the personal and professional importance that images play. Personally, I love Pinterest and Instagram because they are pictorial social media. Pinterest has the most followers and is my second most-loved social media to Twitter. I currently have 1855 followers (and climbing rapidly). 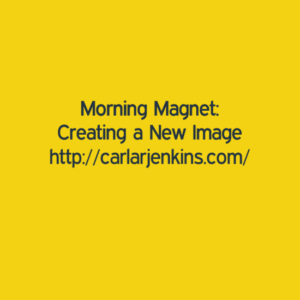 Images are essential towards growing my readership. Professionally, I have the uniform black thumbnail for brand awareness purposes. When people see my thumbnails they always know that it is me. I have also started created my own graphics for the newsletters and blog posts. I do think that ‘people eat with their eyes’ as my book publicist LaTanhya Boyd says. Imagery is essential towards pushing my brand.